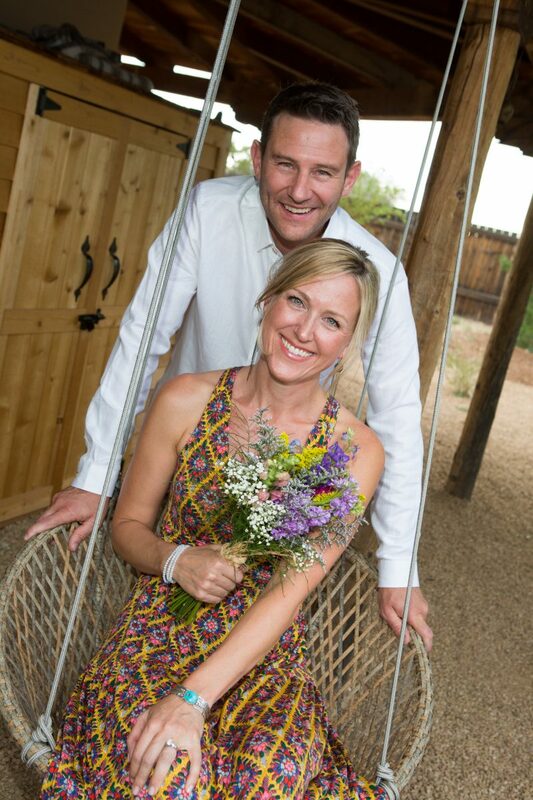 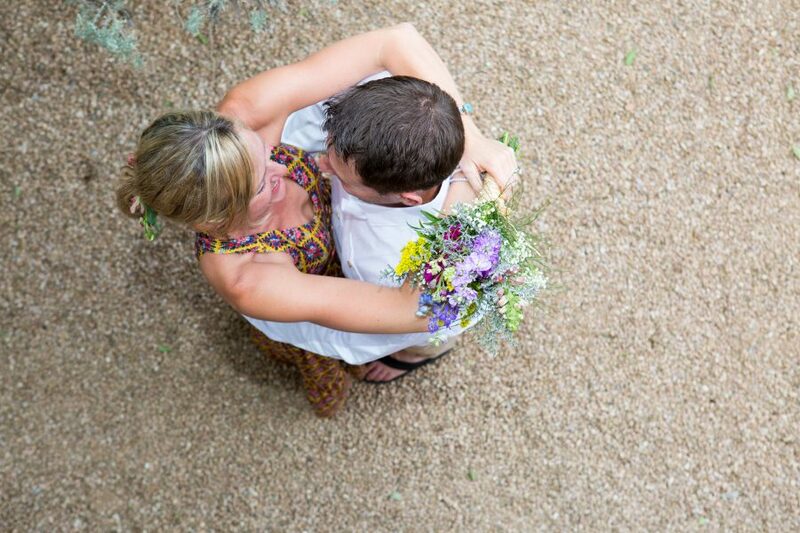 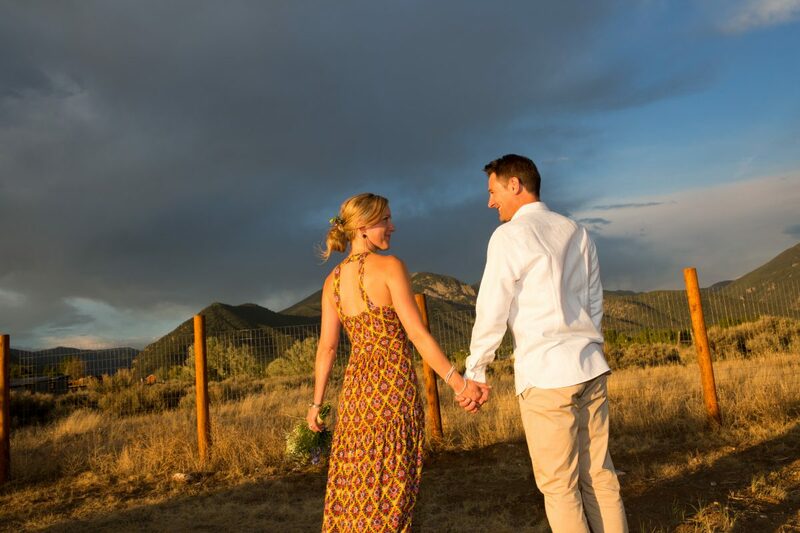 Joy and Rob traveled from California to New Mexico to elope among the mountains of Arroyo Seco. 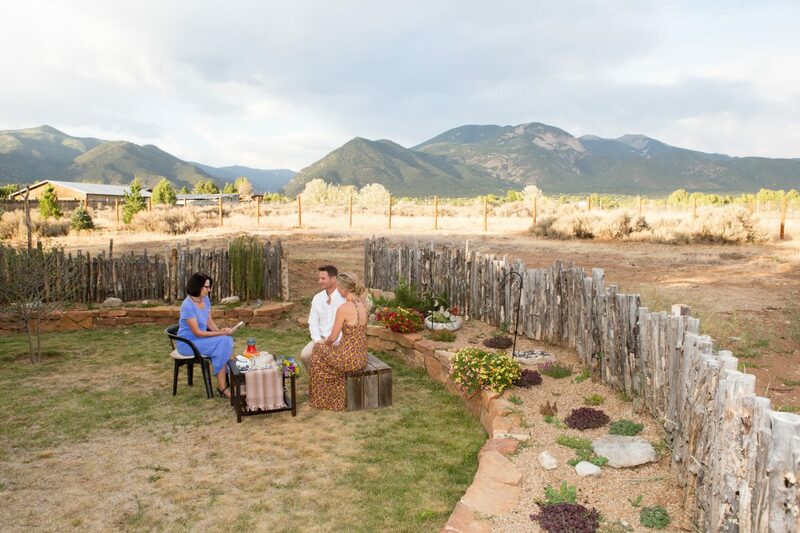 Taos Mountain is considered very sacred to the Indigenous population in Taos. 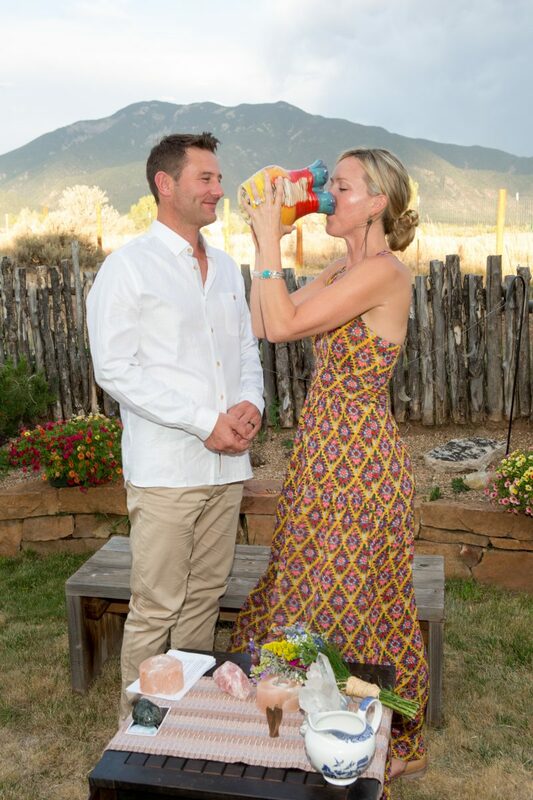 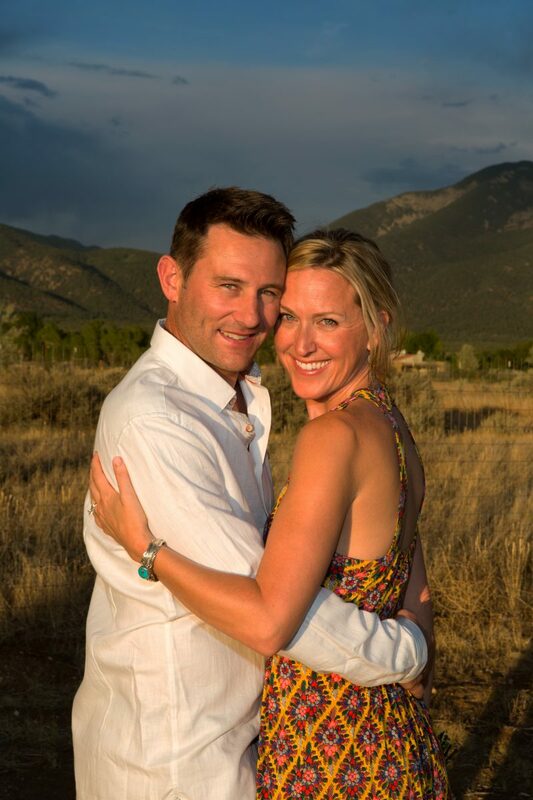 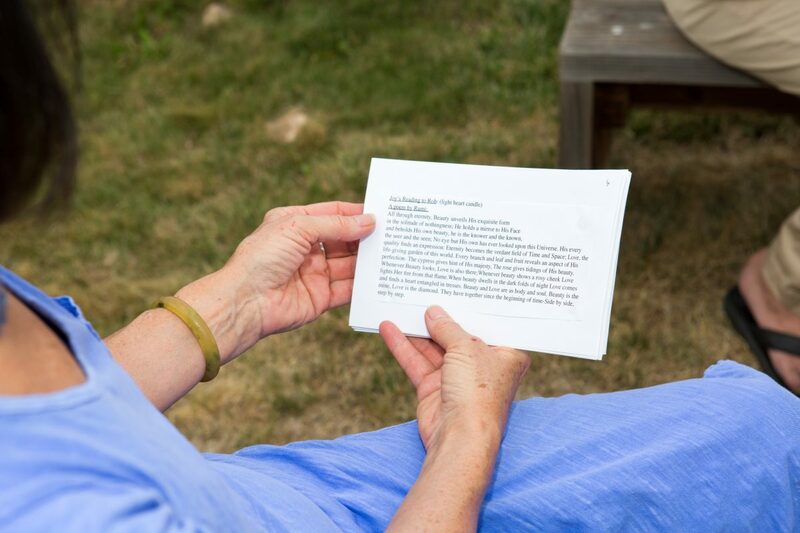 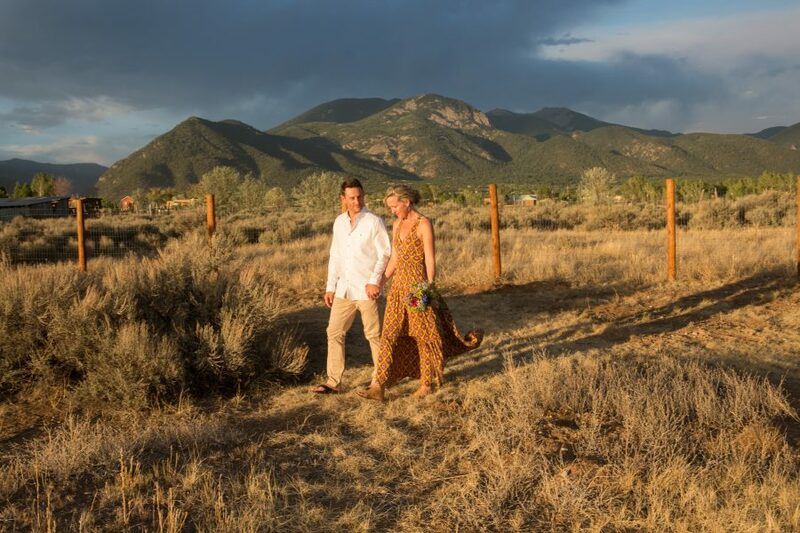 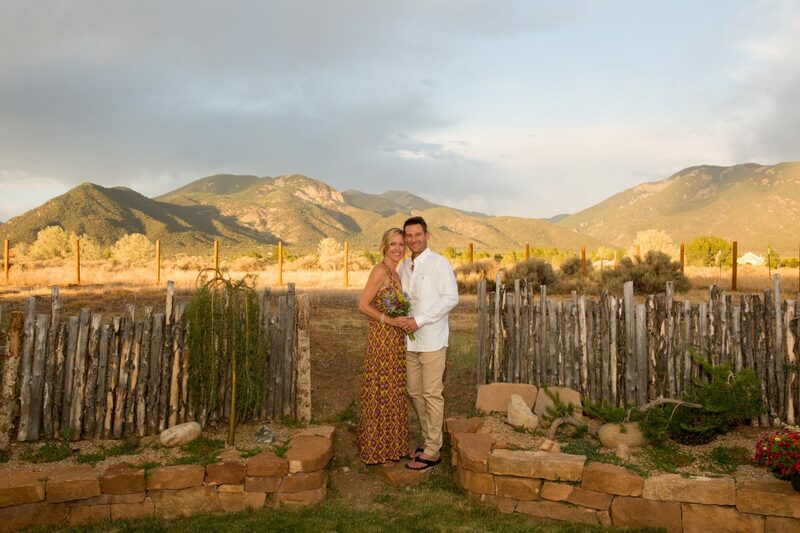 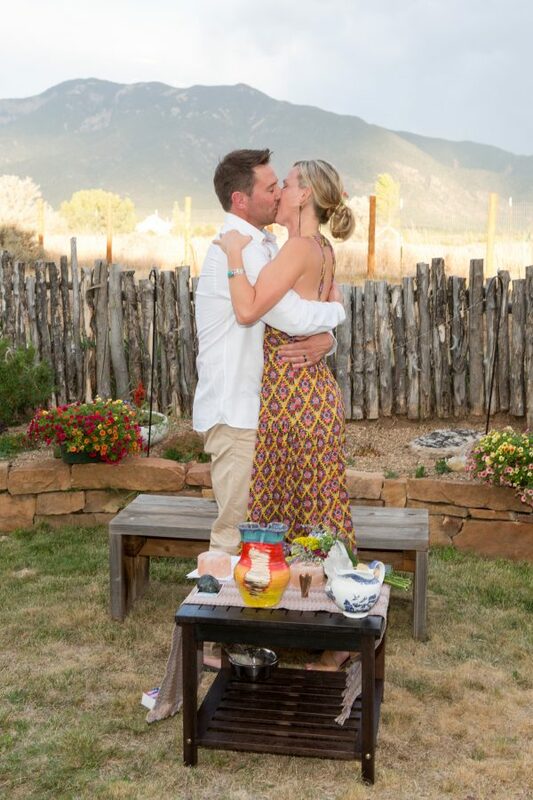 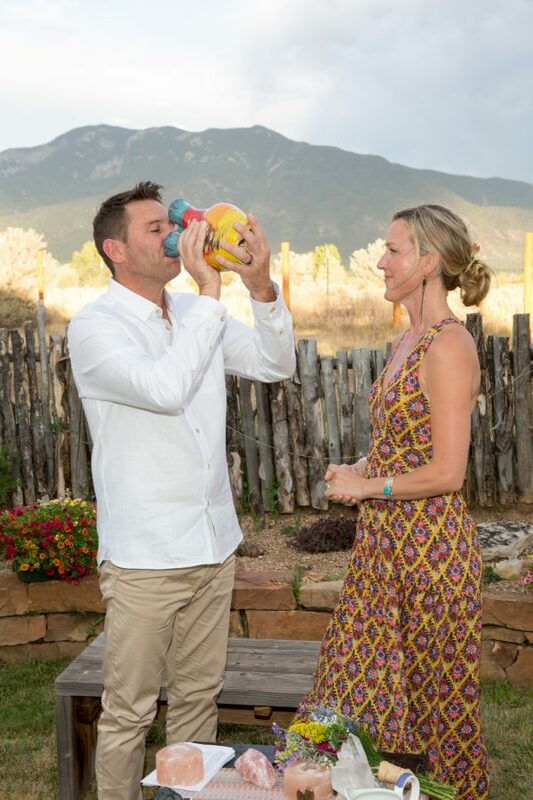 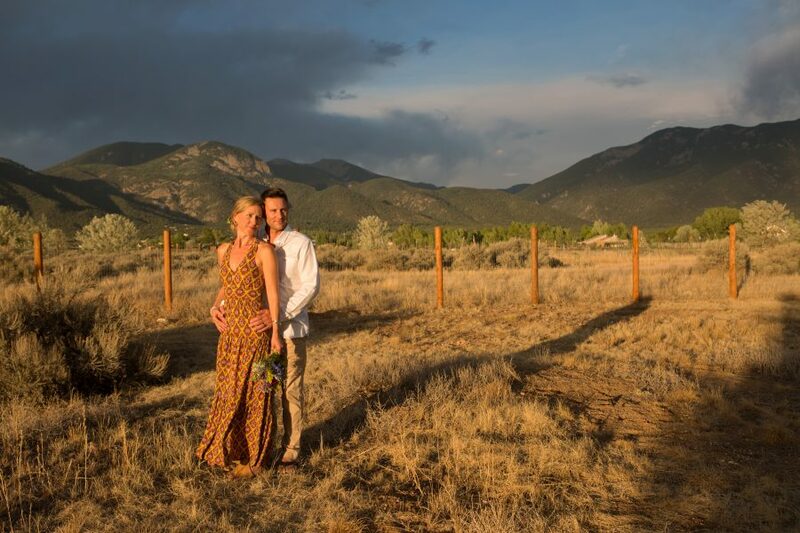 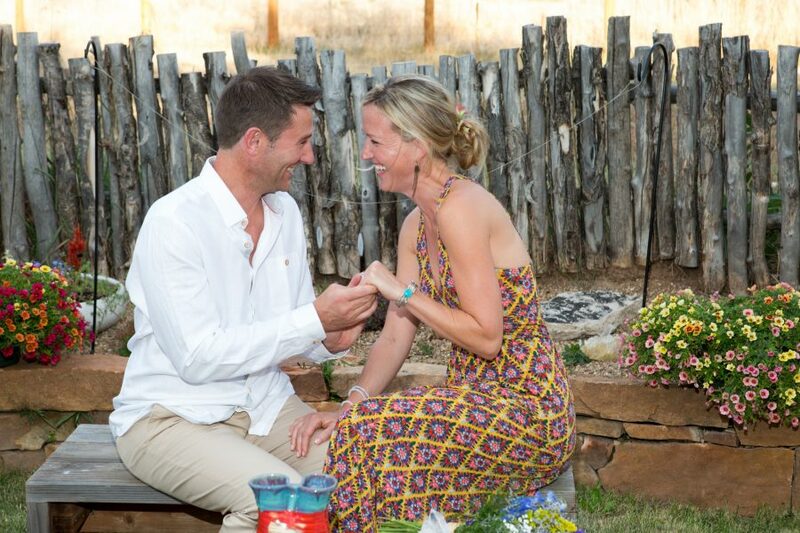 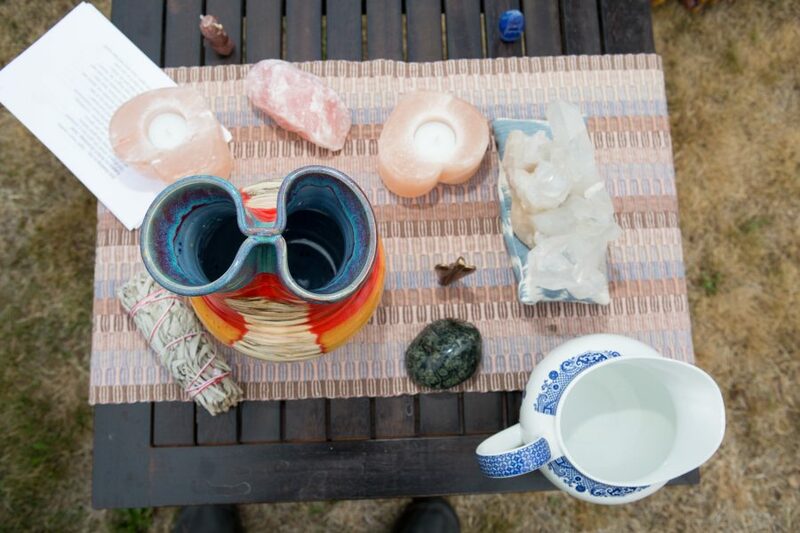 Joy and Rob were married in a ceremony that paid a great deal of respect to Taos Mountain (Pueblo Peak) and the Sangre de Cristo mountain range. 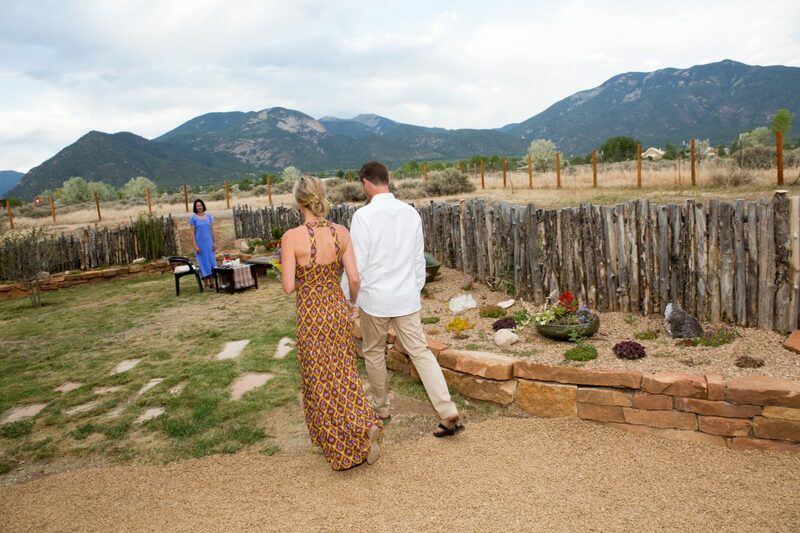 This couple honored the native wedding traditions in the southwest, including the traditional wedding vase ceremony. 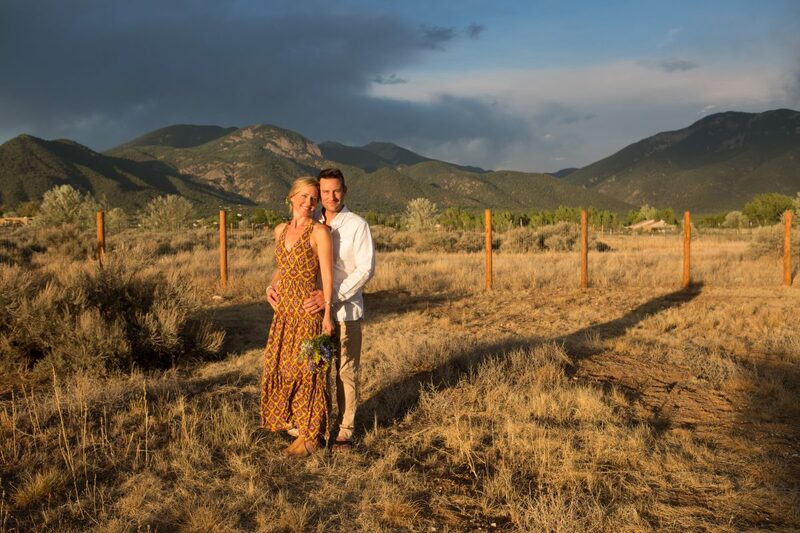 As soon as the ceremony ended, the sun exploded into the golden hour. 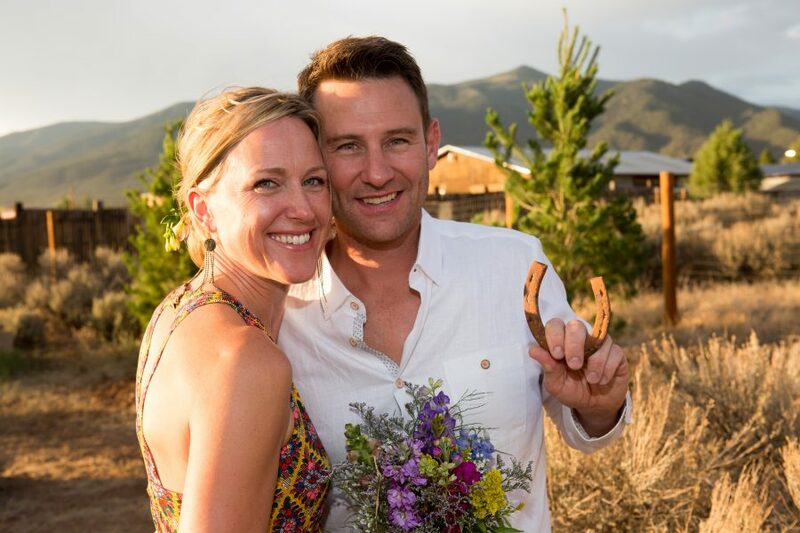 We walked through a high-desert field for some romanticy photographs and the bride and groom found a horseshoe (sure to be good luck)! 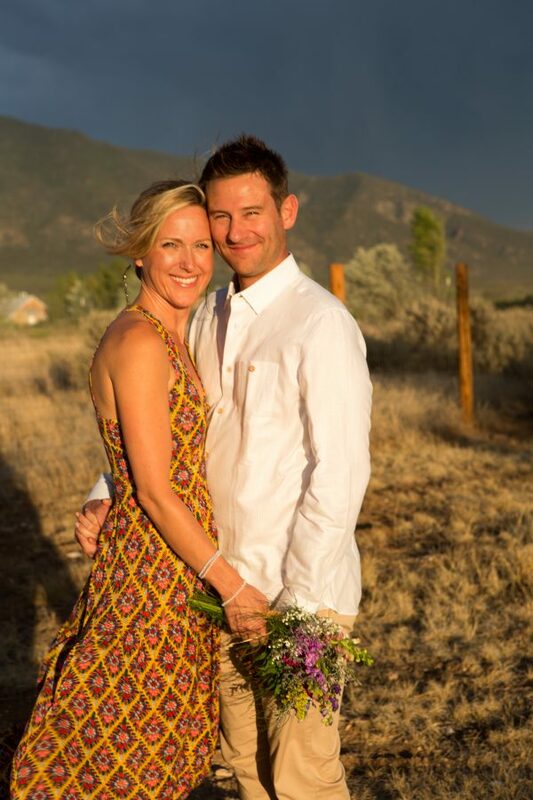 Congrats to these amazing people!